didn't want this great thread get too go away. I am very happy to finally own a first year 1909 Browning A5 16ga. 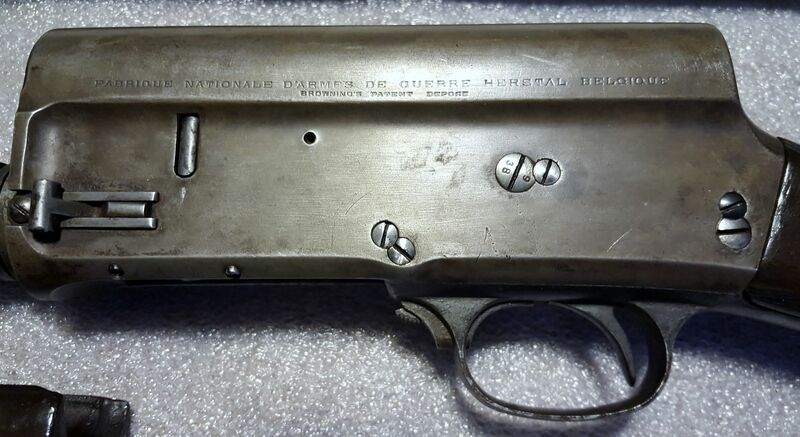 FN produced 3200 16ga A5 in 1909. Only eight of these guns were shipped to the U.S. market. This one is not one of the eight. It is an all original, matching numbers first year 16ga A5. 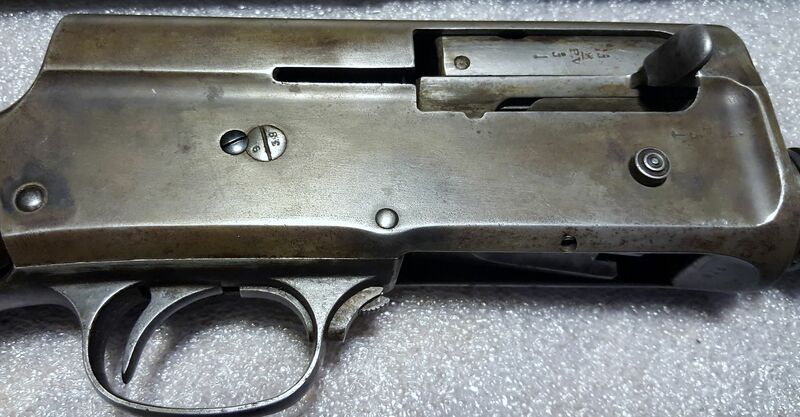 I am very grateful to William "Will" Gurton for the lead that allowed me to purchase this gun. I have been looking for one for a few years. When I get it home next week I will post pictures. The pic above was sent to me by the seller. 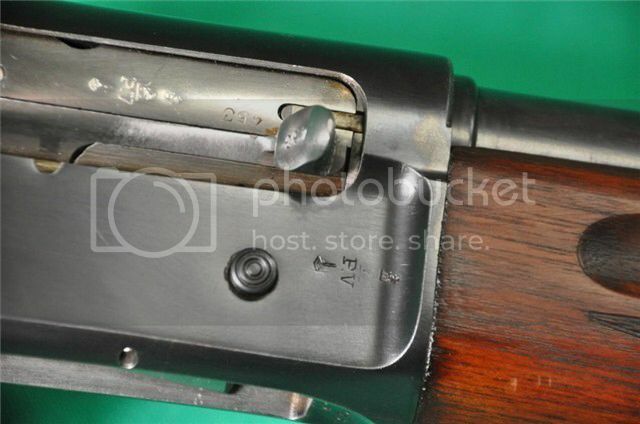 I consulted with Art, Art's Gun Shop, and asked him to preserve the original parts for me but restore, replace and or fix everything so it is fully serviceable. I plan to hunt with it. Here it is as I got it this afternoon. 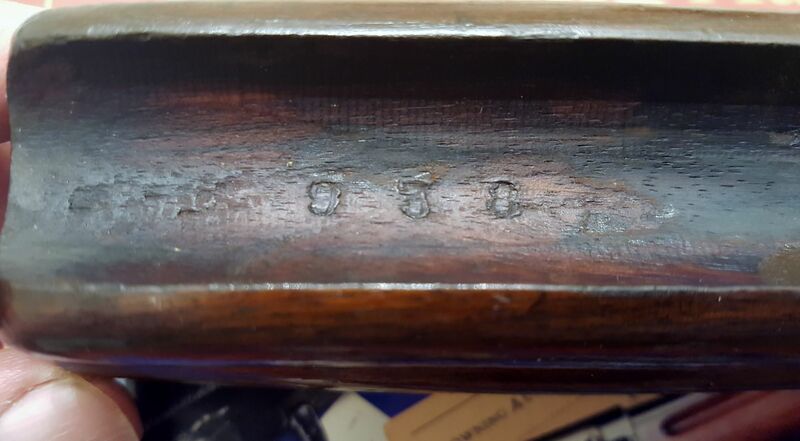 Very cool - Great find , I really like the early 16ga guns . I have 4 nothing quite that early one was made in the early teens . 3 are straight stocks , 1 is POW with a check piece . Is that the original forearm ? Hi fn16ga, yes that is the original forearm. 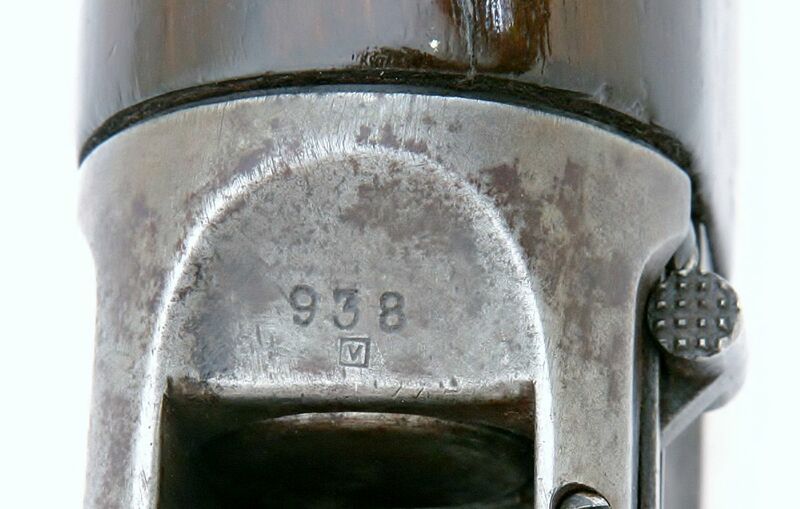 It is an all matching numbers gun. Congratulations Goad, you've found the Grail. What's the next quest? Wow! Now there's a piece of history. Congratulations! Thanks guys. I just hope I have it back from Art before the 16ga shoot next spring. Rare indeed , wonderful find . To quote Dave Erickson in another thread . I hate you !! !...............really just alittle jealous . I do have a first year 12ga A5 that is all original including the springs , but the forearm is split but original to the gun . I remember seeing it in a show and tell here a year or two ago. Very nice. Another bonus on this one is it has the hollow stock. Sweet Sixteen style. The ancient straight-stocked A5's have always been the most interesting to me. They transcend time and place. If only we could see the game fields these old guns roamed.